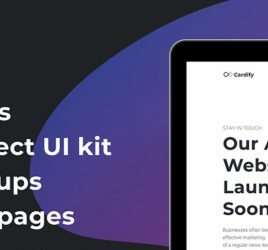 Quantum UI kit includes 600+ UI Cards and 100+ Pages in 7 different categories, and it’s finally available for Adobe XD. 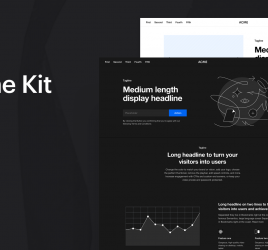 This kit will make your design process super easy and fast. Drag and drop cards, customise, replace images and texts, in an endless range of combinations. All cards are based on a Bootstrap 4 1140px grid, they easily fit together and they are optimized for horizontal resizing. Black and white color schemes are used for all cards, and more than 300 symbols are available to use. 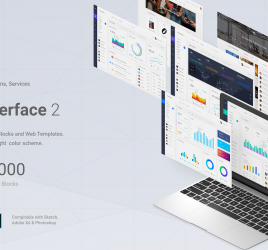 Thanks for creating this great resource, a must-have resource for those XD users wanting to quickly get started on their new design projects!